Some more TOEFL Writing Tips to assure you of top marks in the TOEFL ibt Test: spend time mapping out your ideas at the beginning and proof reading at the end! Do also practise typing up your essays and integrated writing tasks to get used to typing and visualising the length of a 300-word essay. 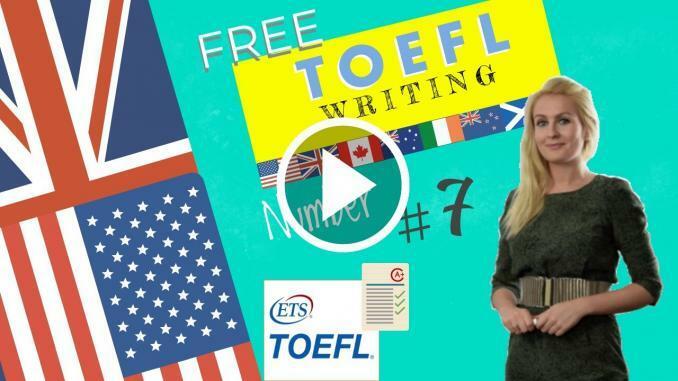 Sample #7 contains a comprehensive list of TOEFL writing tips too.